As an author, the prospect of doing more writing that doesn’t directly impact your WIP wordcount might sound highly unappealing—especially to those who already work long hours. But having content to share with your audience is crucial when building readership, and also to succeed with your marketing strategy–which is why you should be blogging. ✅ Share with your audience. Still unsure? Let me highlight four additional reasons why blogging is the bomb-dot-com. You know, the professional author website you probably spent hours obsessing over? The website with all your book information that you’d very much like people to read? Yeah—giving people an interesting reason to keep coming back increases the chances of them forming that trust connection with you, maybe even exploring the site to find out what exactly it is you do, and contributing to potential future sales. Now if you think sharing your book links is enough to drive people back to your website, you’re going to want to think again. Someone will eventually break this news to you if you haven’t heard it already, but to put it simply: nobody cares about your book. Doing this will help to establish you as an expert in your genre—super important, if you want to get up among the top ten writers you’re competing with for sales. 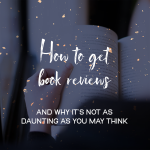 Remember that you’re not competing with every author in the industry, just those in your category, so you should aim to attract the interest of your ideal reader through engaging blogs that lead back to your books and work. Ever wondered what the heck to post on social media, or send to your mailing list? Here’s your answer! Blogs are not only a fantastic source of content to send to readers and attract new ones, but the beauty of blogging is that you can repost and repurpose blogs. Have a week where you’re stumped for ideas? Go back to your first couple of blog posts and share one again! 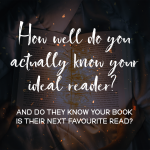 There will be readers who missed it the first time, as well as brand new readers who never saw it to begin with, and I promise that nobody is going to remember or pick up on the fact that you’re resharing it. 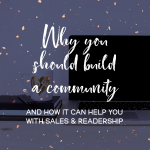 The final perk to this point is that other people can share your content too, if it resonates with them—and this not only helps you to reach audiences you haven’t crossed yet, but it also works as a network building tool. I can still remember a Twitter account who religiously shared my blog posts back when I started, and she was the only one who seemed to care about and support my voice. We’re now super great friends and we always help promote each other’s work. Yep, I can hear you groaning—more blogging? 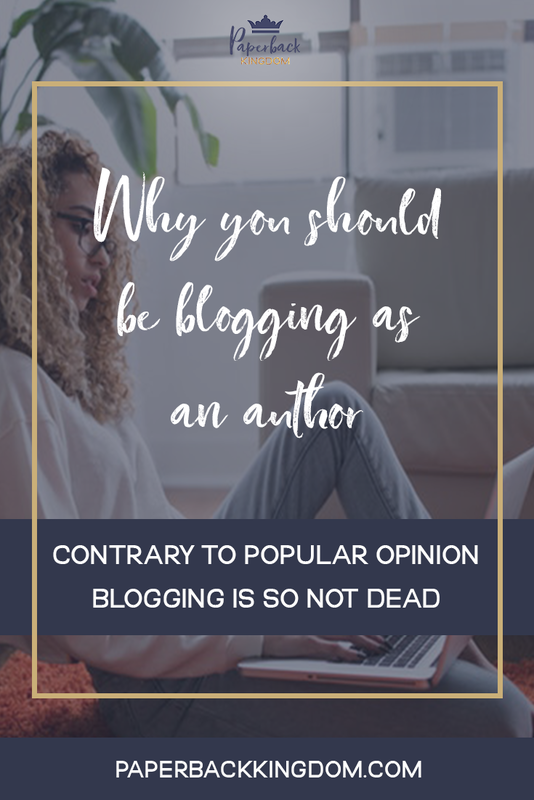 Don’t run for the hills just yet—the great thing about guest blogging is that you can oftentimes just repurpose the same post and send it to five relevant websites who will post it. Doing so will give you awesome exposure and definitely bring traffic back to your blog. Pagan is a copywriter and coach helping fiction authors tell & sell their story.